Free Music Archive: Kirill Makushin - Infection! You came this way: Home > Kirill Makushin > Infection! 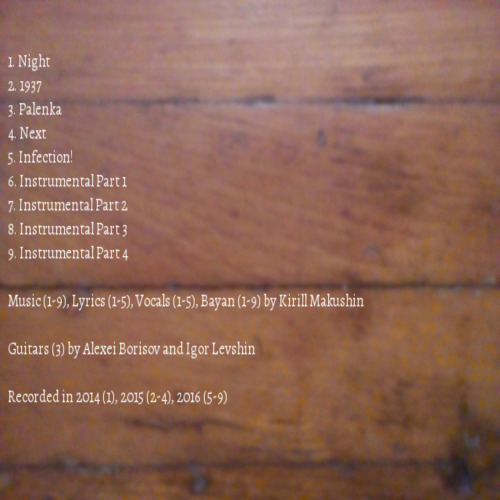 Kirill Makushin: Russian musician from Moscow in genre Experimental. Born July 16, 1990 in Moscow (Russian Federation). Founder and member of the musical band "Fake Cats Project". Infection! by Kirill Makushin is licensed under a Creative Commons Attribution-NonCommercial-NoDerivatives 4.0 License.